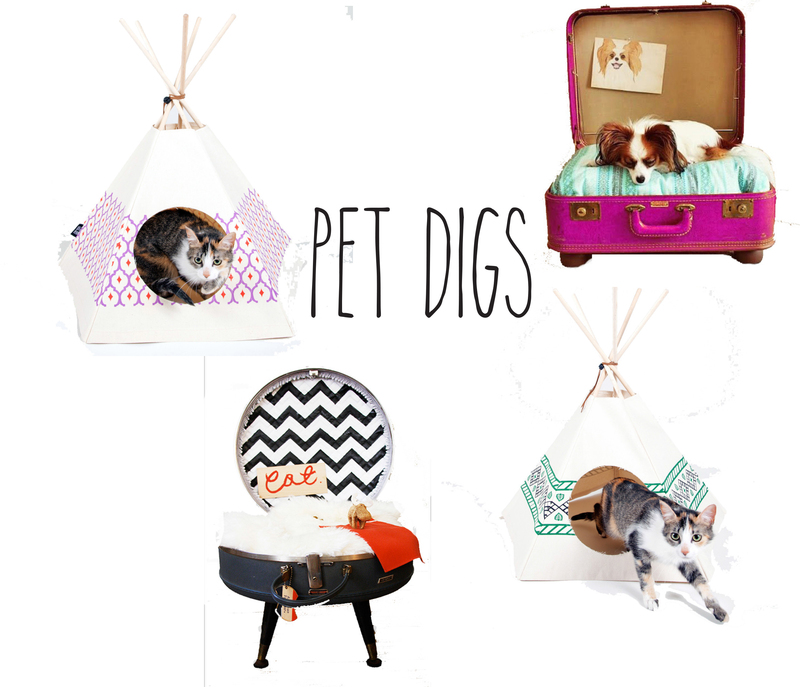 How adorbs are these pet digs? I do have to say I am not much of a cat person but these cat tipi’s are way too cute! I also like the idea of transforming a suitcase into a dog bed for a great DIY project as shown by Camilla Styles. Such Creative little homes for your furry friends! // Follow me On Instagram! Come see us at The Deltaplex at 10:30 to get some tips on how to tackle your project like a designer! Stay to hear DIY Network's @thealisonvictoria afterward!